Proceeds will benefit the Abramson Cancer Center and the Samost Jewish Family and Children’s Service of Southern New Jersey (JFCS) Financial Assistance for Cancer Patients Program. The event will start at Voorhees Middle School. 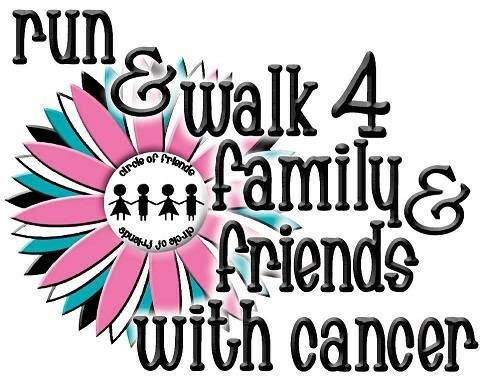 Sign-in begins at 7:30 a.m., and the run/walk begins at 8:30 a.m.
Register here to create a team or a fundraising page today. Registration costs $30 for adults, and $15 for those ages 6 to 18. Those interested in becoming a corporate sponsor can email sipolikoff@comcast.net. Any other questions can be emailed to walk4ff@gmail.com. In addition, shop at the store Finally in store between 6 to 8 p.m. or online on April 20 for a portion of proceeds to be donated to the walk. Use the code RW4C. All participants will receive a t-shirt on race day while supplies last. More information can be found at the website and Facebook page.